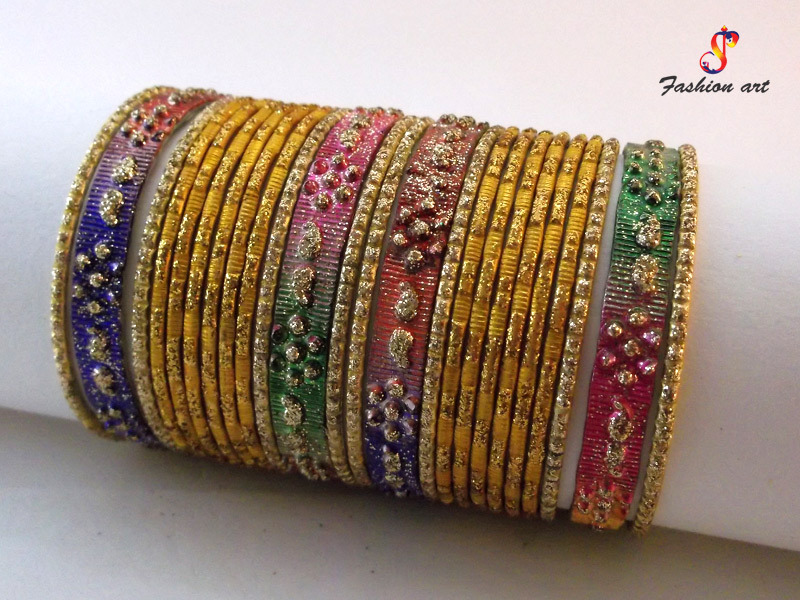 We are one of the most prominent Fancy Bangles Manufacturers In Delhi. 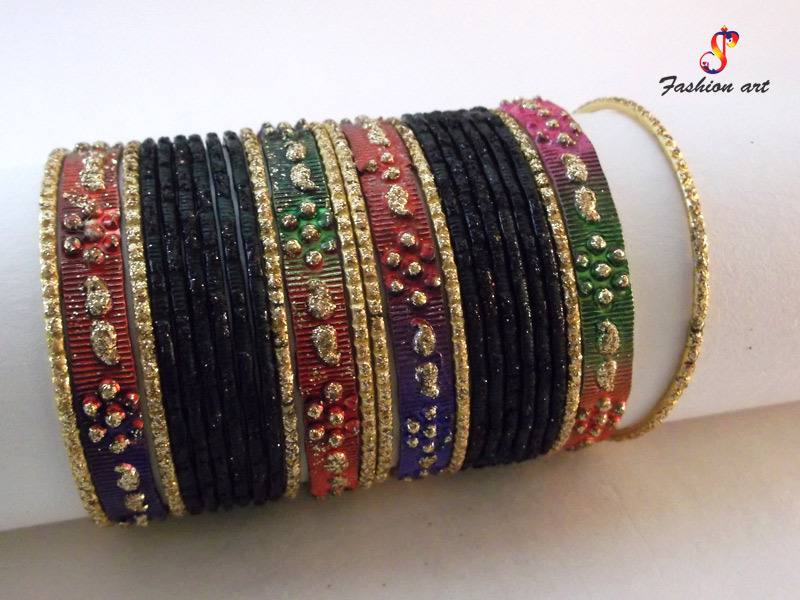 Whenever it comes to Fancy Bangle, Shree Parshavnath Creations is the name people seek. 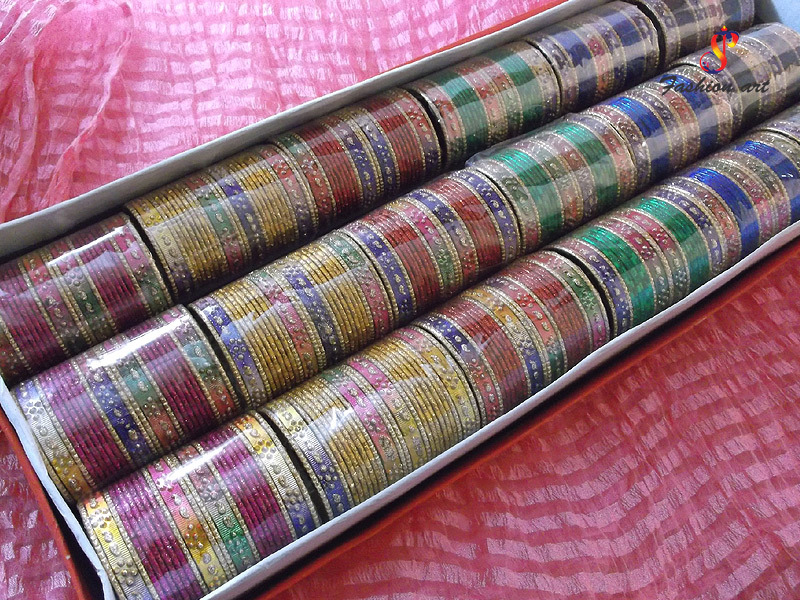 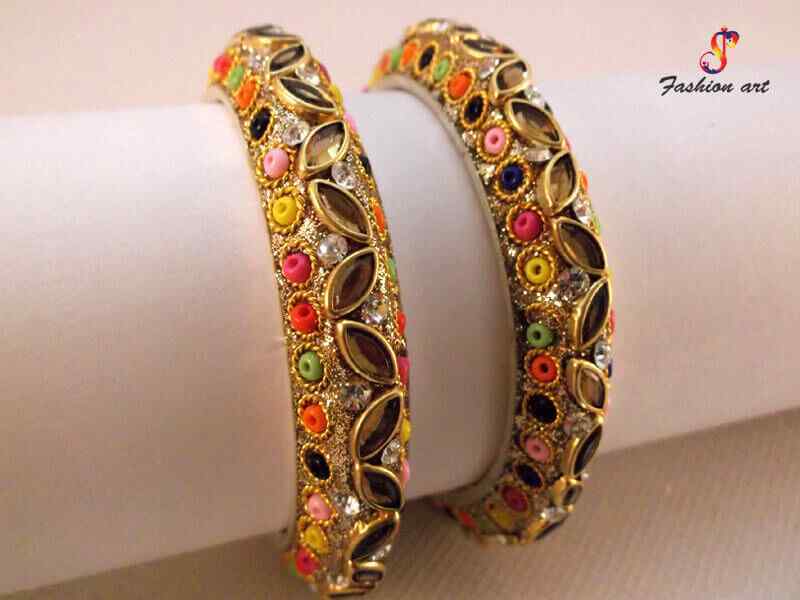 ‘Fashion Art’ is also one of the leading names when somebody wants to buy Fancy Metal Bangles. 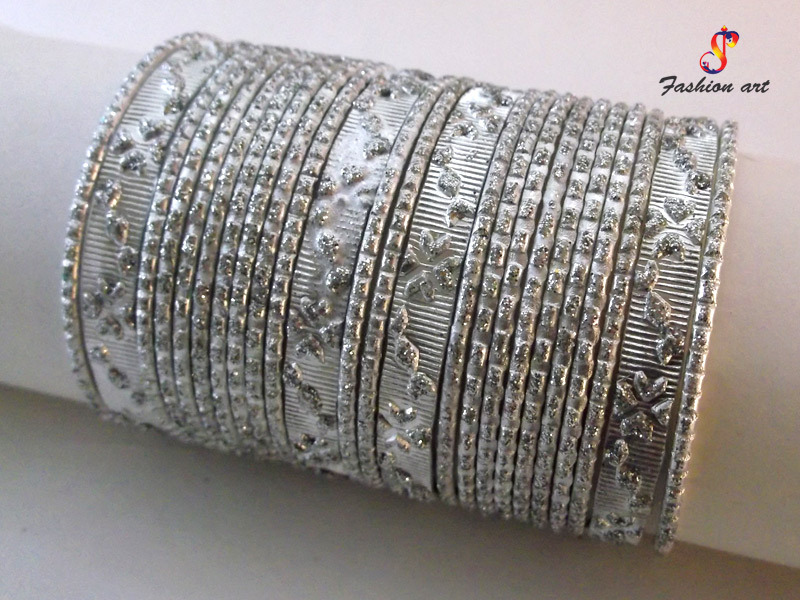 We give extra attention to the small details of our products when they go through a stringent manufacturing process of inception, design and development. 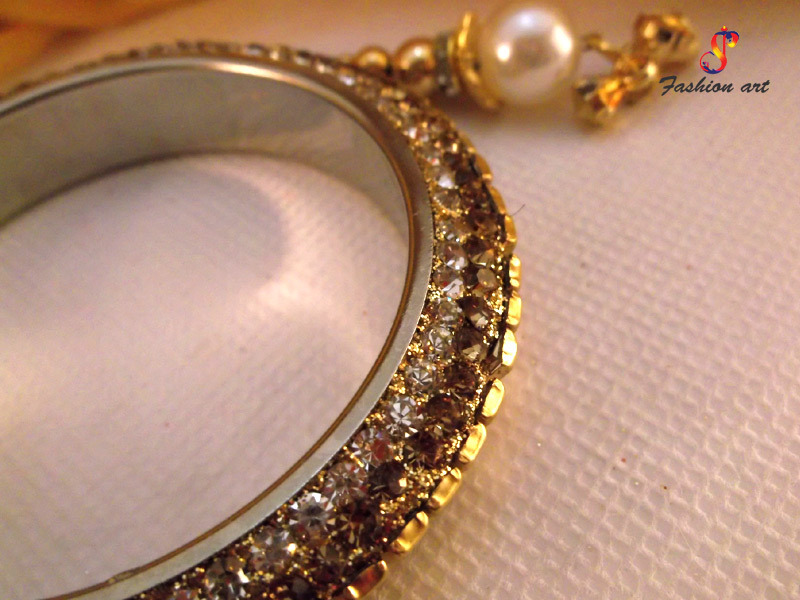 Over the years, we have successfully managed to carve our name in this domain and many others. 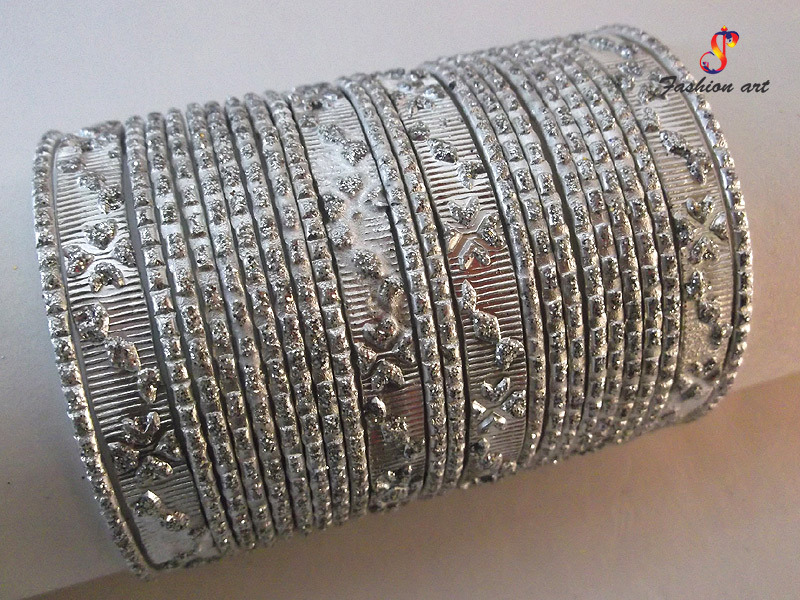 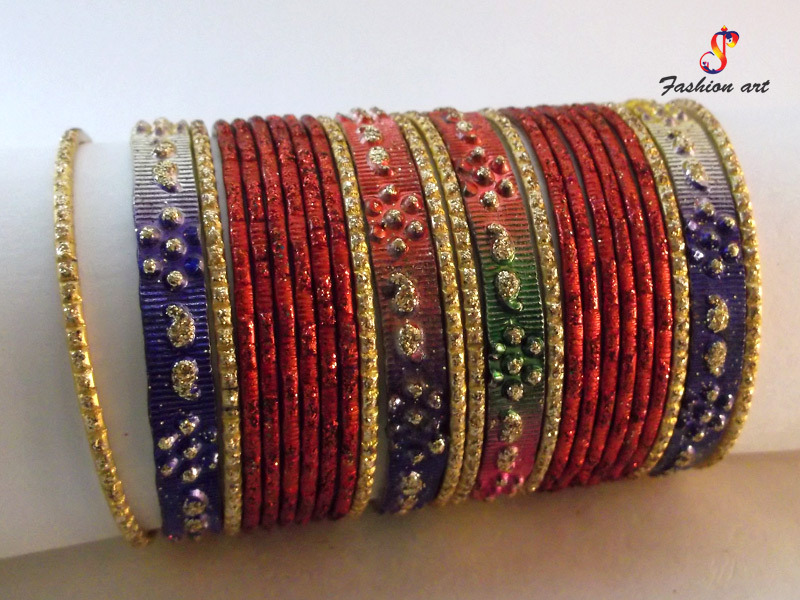 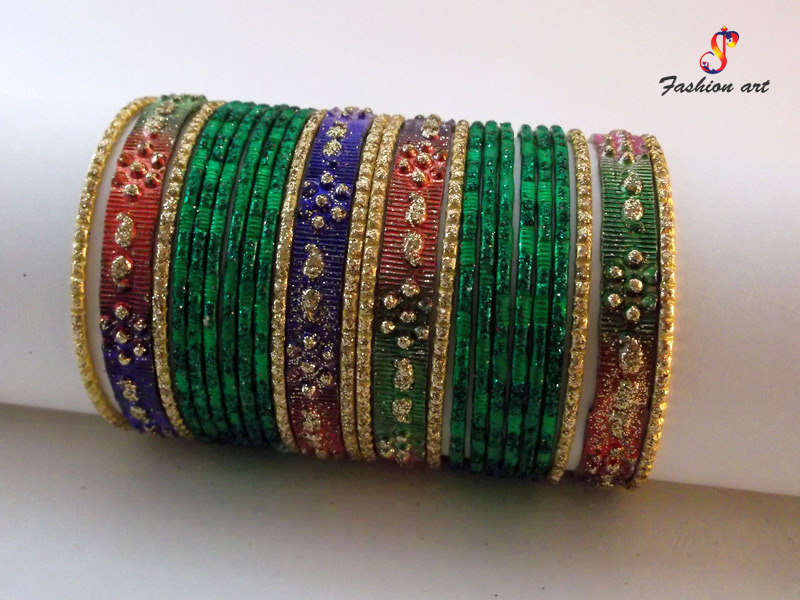 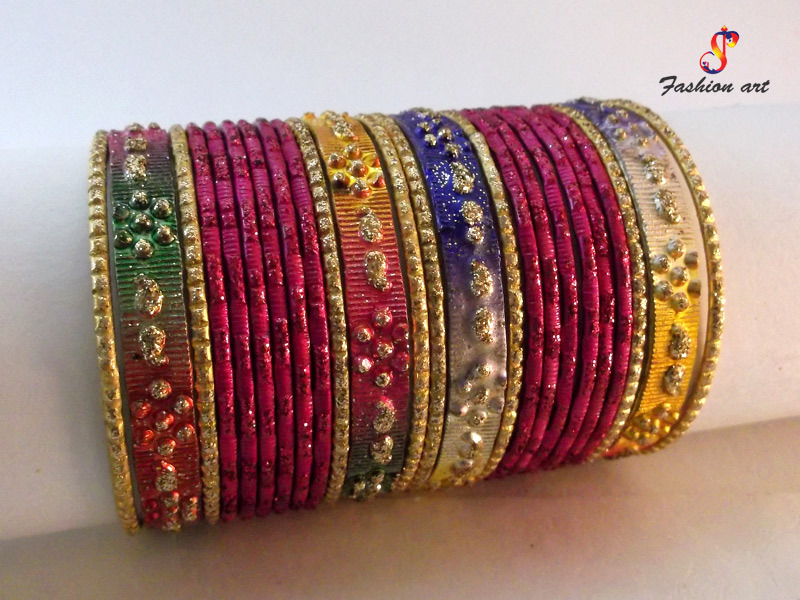 Fancy Wedding Bangle - Whether you’re searching fancy bangles for your Mehendi, Sangeet or Engagement, we have it all. 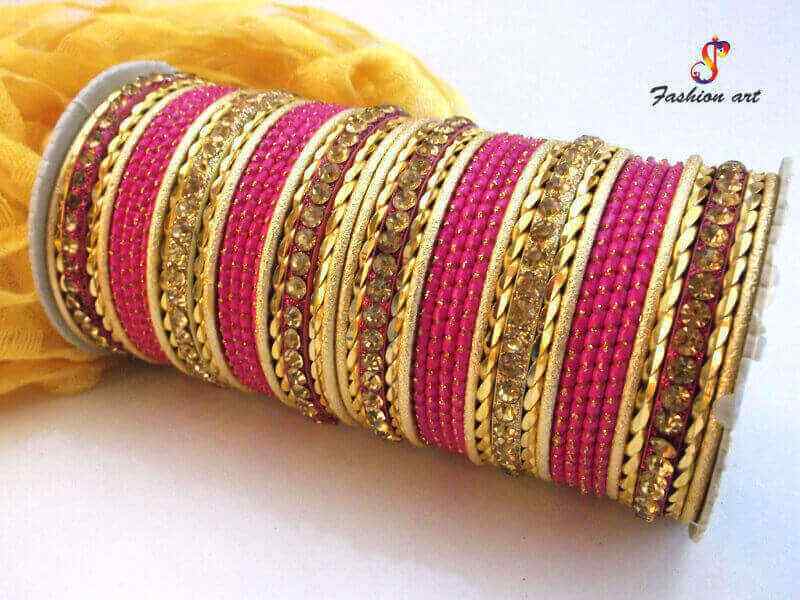 Our exquisite collection of fancy wedding bangles will blow your mind. 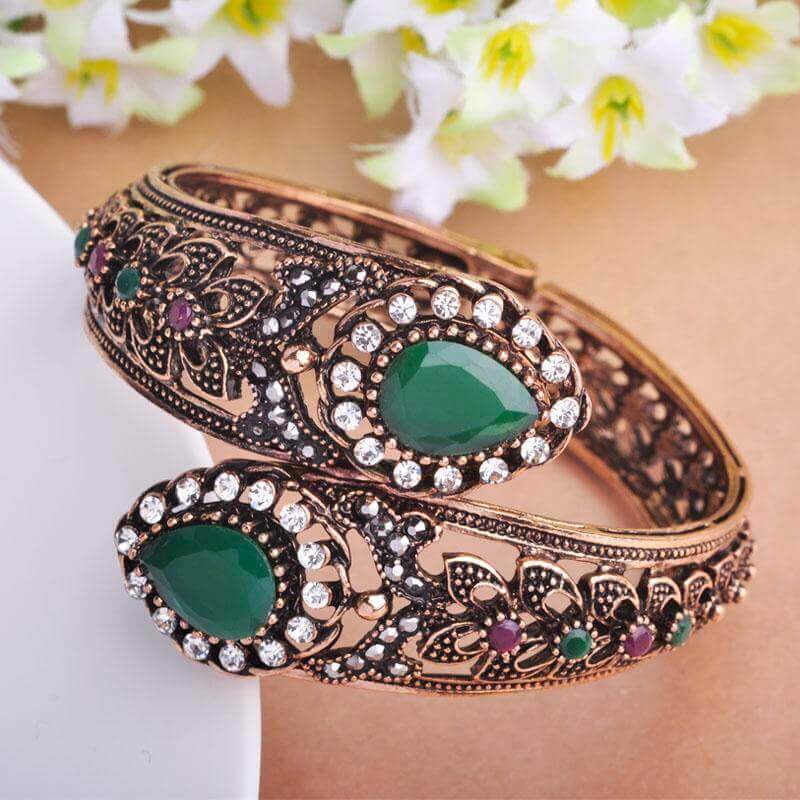 Fancy Crystal Bangle - The beautifully designed and intricately crafted patterns of these bangles are reflective of our creativity. 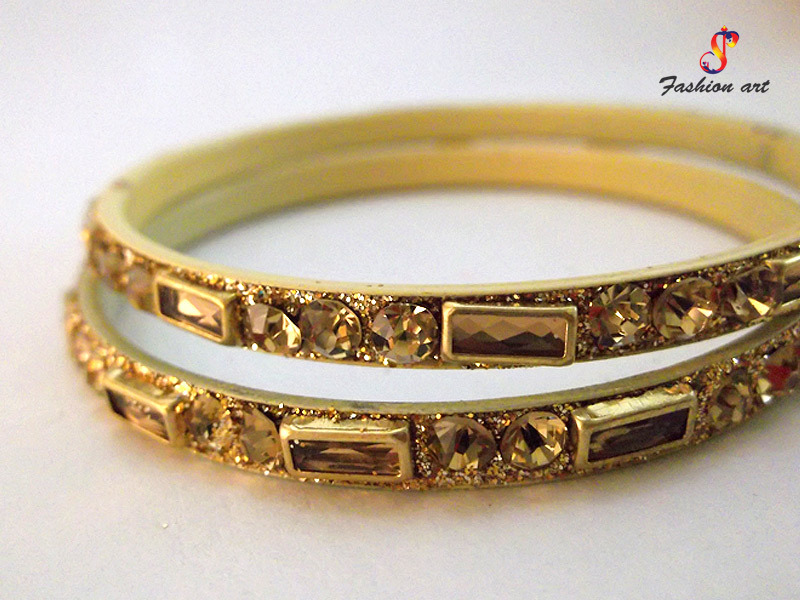 Fancy Metal Bangle - They have a distinctive lustrous quality and offer high durability. 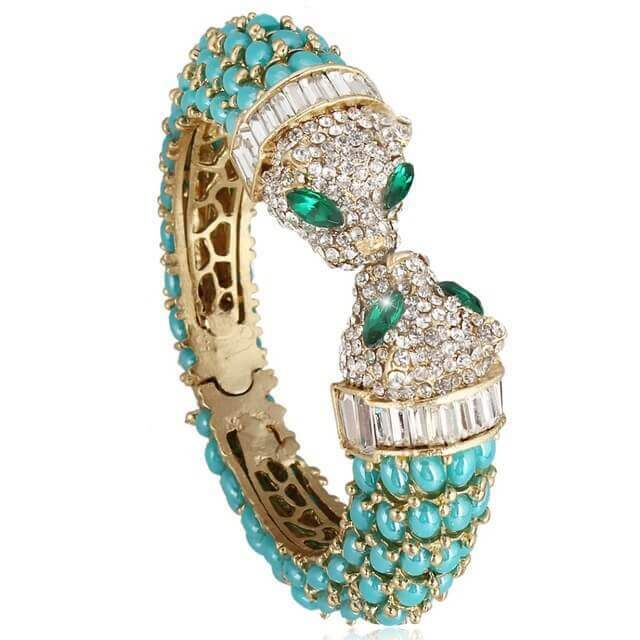 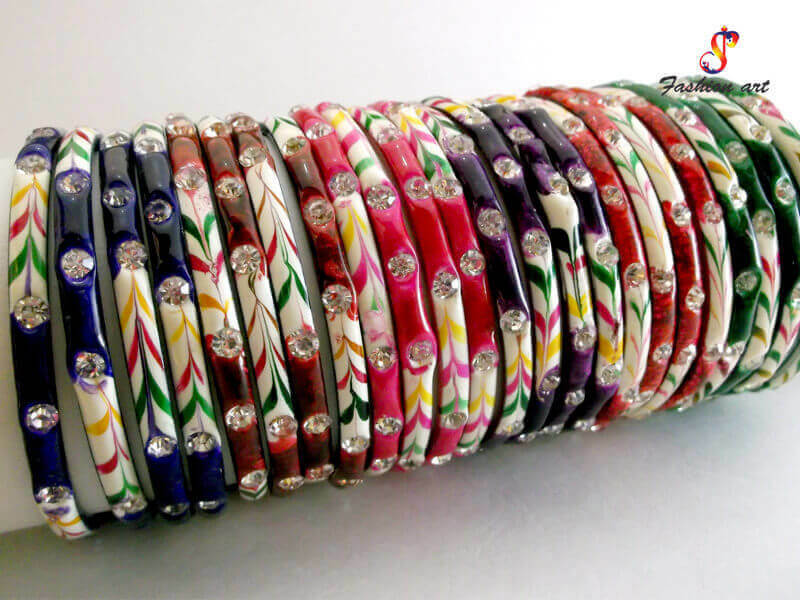 Our company is established among the most trusted Designer Fancy Bangle Exporters and Suppliers In India. 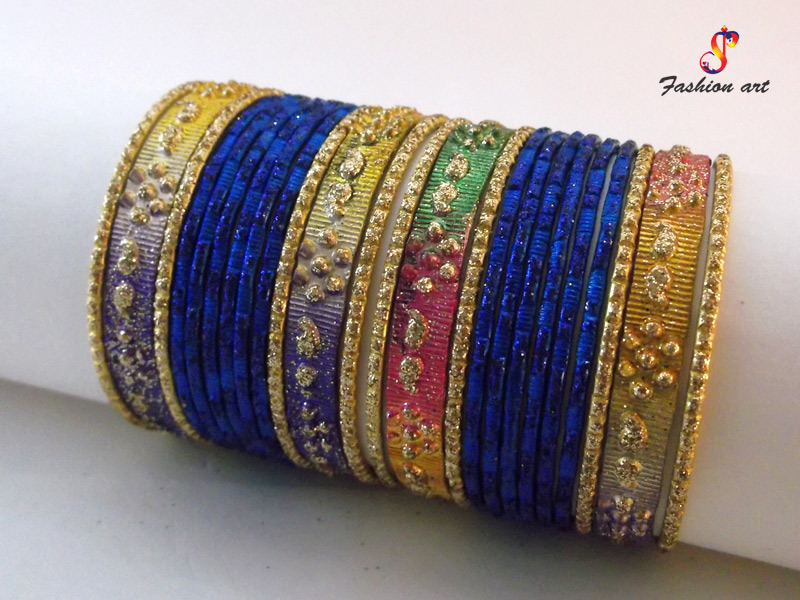 Our in-house manufacturing facility is loaded with the latest machinery and state-of-the-art tools to create intricate patterns. 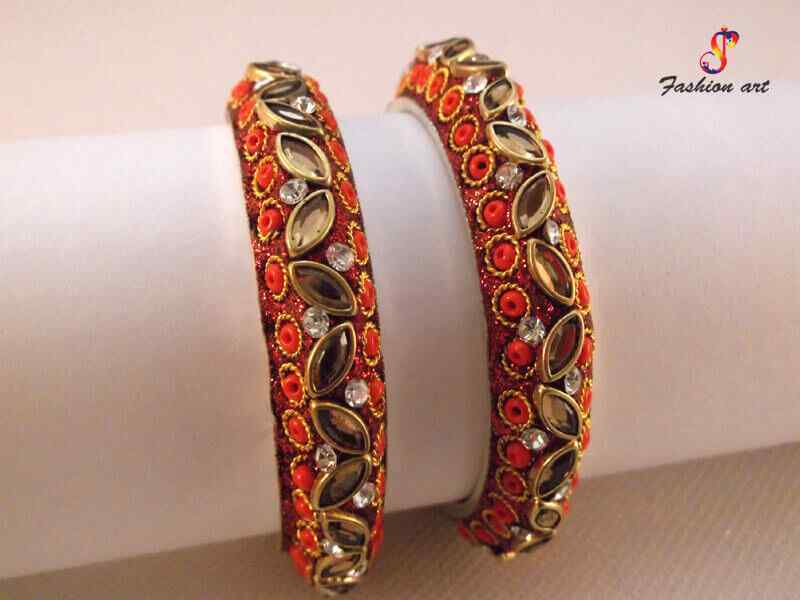 Call us to order beautiful bangles. 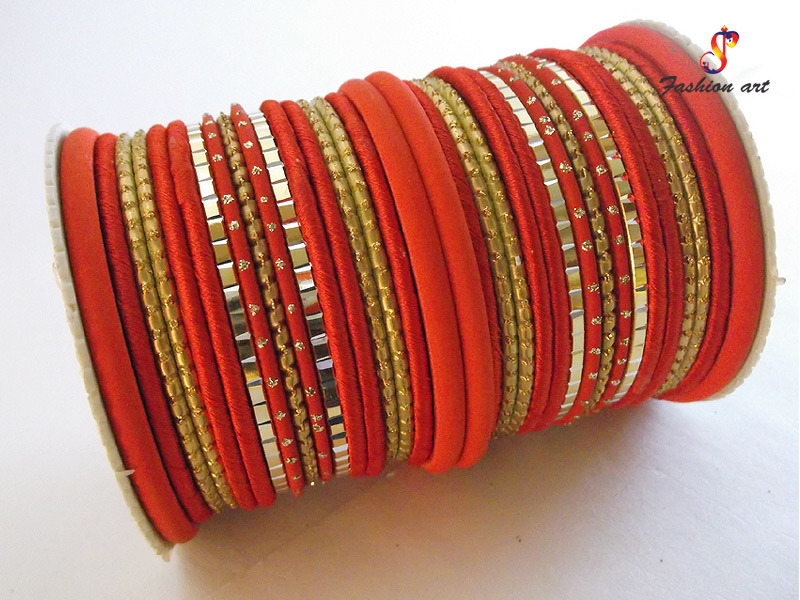 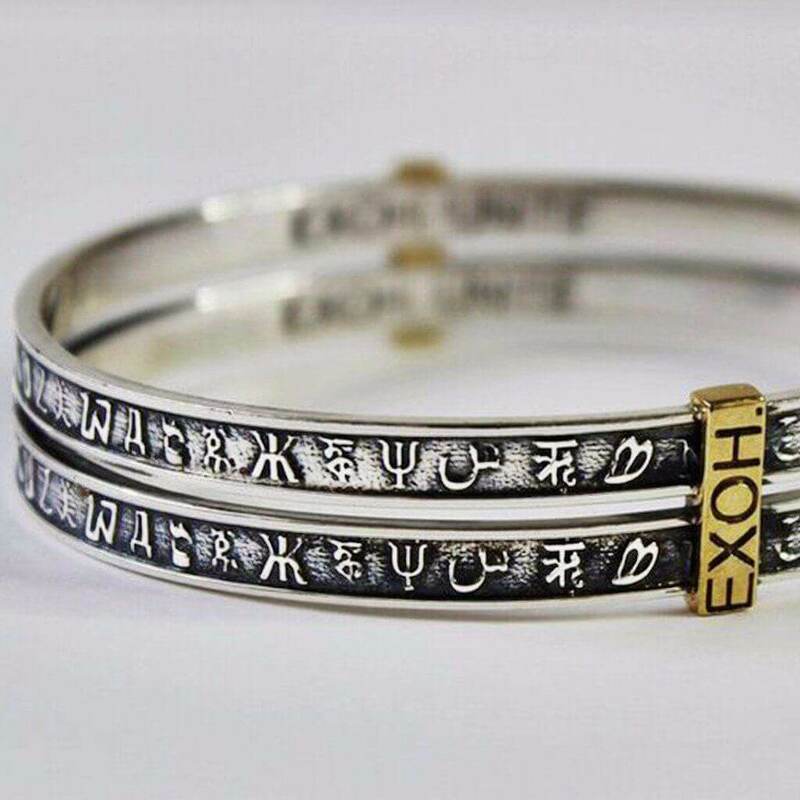 Reasons To Go For These Bangles!